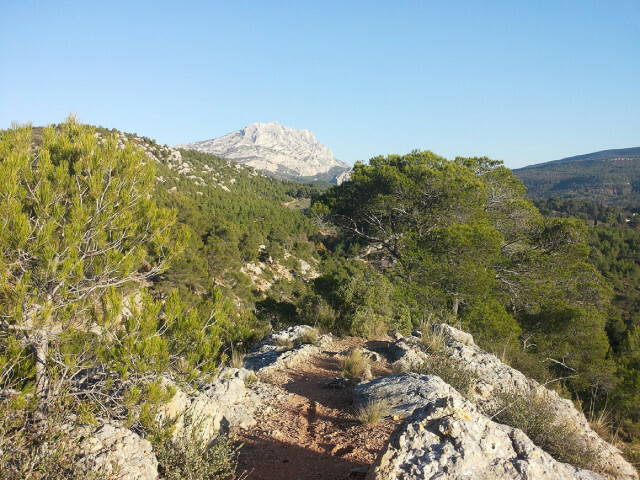 Take a walk on the wild side, through the Sainte Victoire mountain, exceptional view with a nature still preserved. 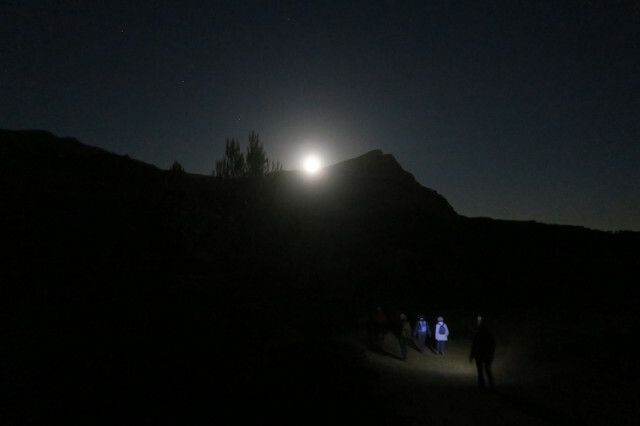 This walk in the moonlight will allow you to soak up the whole night atmosphere of the Aix countryside. 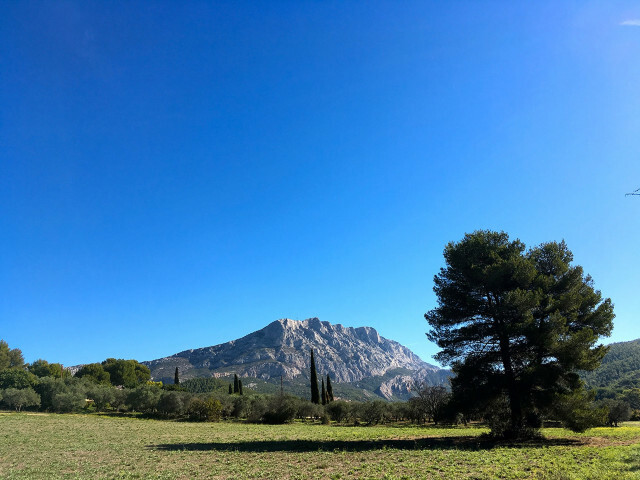 Walk on the theme of Cézanne painter, will allow you to soak up all the atmosphere of Aix countryside. 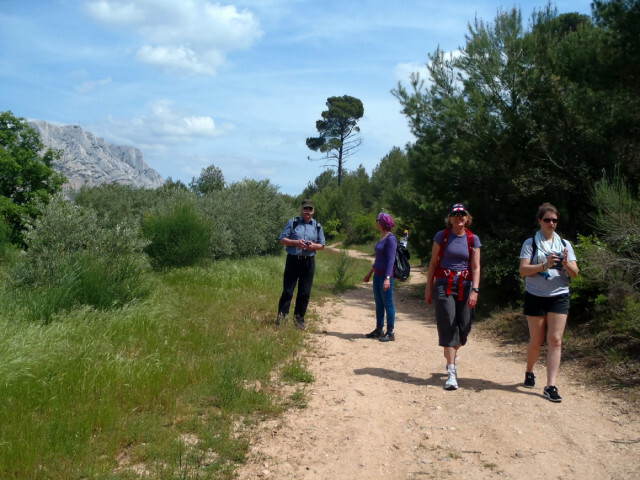 The unmissable walk to the top of the Sainte Victoire mountain !